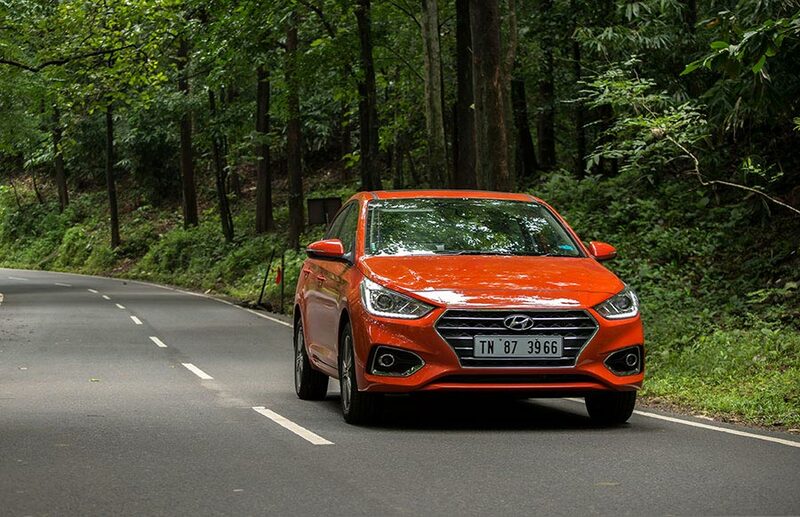 Hyundai Motor India Ltd (HMIL), India’s second largest car manufacturer and the largest passenger car exporter since inception registered the domestic sales of 45,371 units with a growth of 21% for the month of June 2018. Hyundai product portfolio is very young and youthful and is backed by industry No. 1 Customer Service, this has brought in strong acceptance of Hyundai as Modern Premium brand with highest ever H1 volume of 2,75,136 units, with a growth of 8.6% led by Super Performer brands GRAND i10, New ELITE i20, New 2018 CRETA and Next Gen VERNA.